BONUS!! 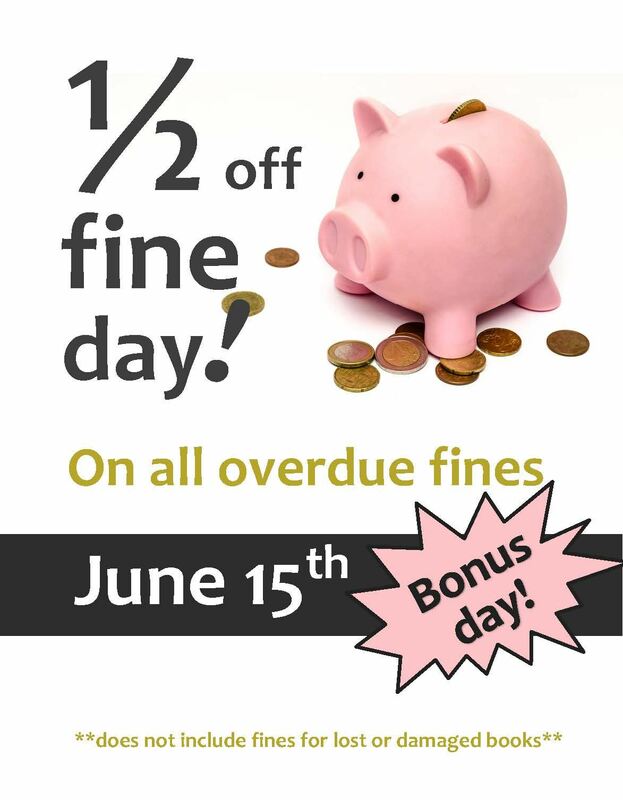 1/2 off fine day this Thursday! Don’t miss out on a yearbook! Check your library account to see if you have a fine.